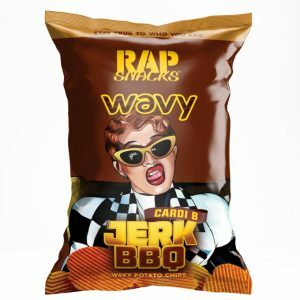 Rap Snacks Announces New Cardi B & Migos Flavors! 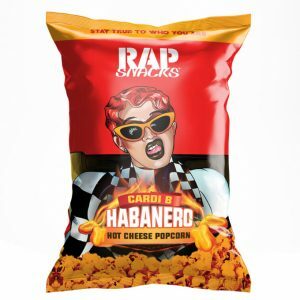 It’s a snack attack from Cardi B & Migos with their new flavors of Rap Snacks! 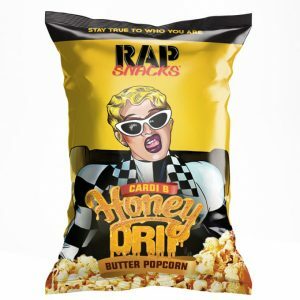 Fresh off her big night at the Grammys, Cardi B becomes the first artist to be given FOUR flavors at once! 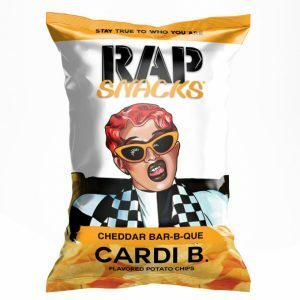 Also, Migos will get new flavors: Bar-B-Quin’ With My Honey With A Dab of Ranch wavy chips and White Cheddar With a Dab of Ranch cheese puffs. Lets enjoy this classic video celebrating the launch of their Sour Cream WITH A DAB OF RANCH flavor back in 2016.